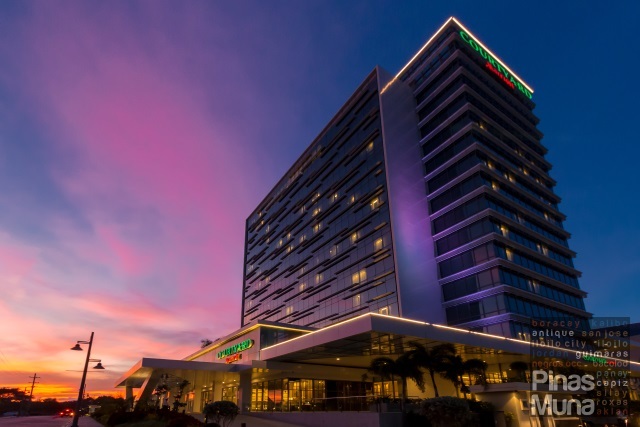 Pan Pacific Manila is a 236-room business hotel located in Malate, next to Manila's heritage and historical landmarks. 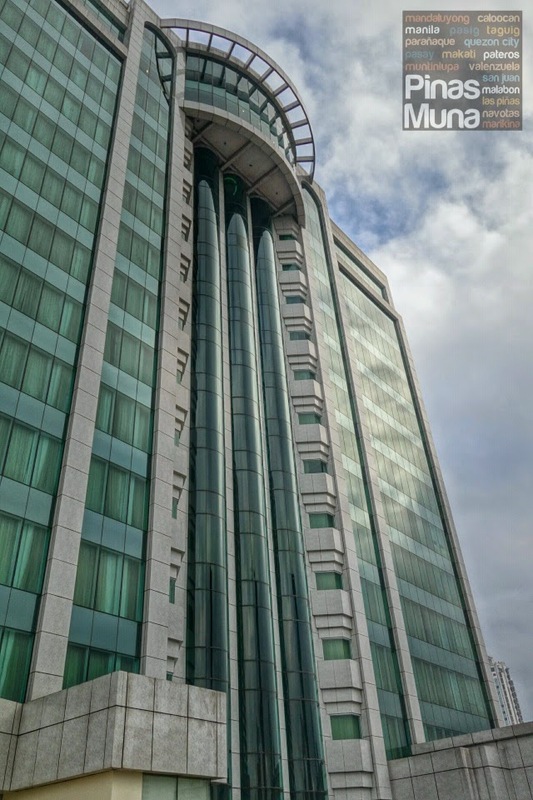 With its central location, the hotel also finds itself near convention centers, business hubs, retail and dining establishments, as well as entertainment and leisure spots. We arrived at the hotel in the mid-afternoon, right on time for check in. 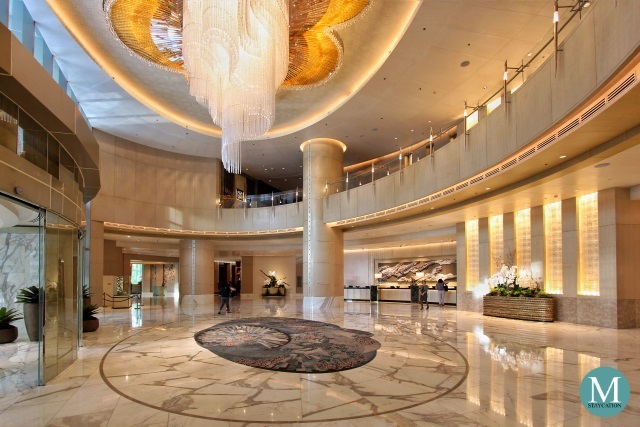 We were welcomed by the warm smile of the hotel staff and the fragrant scent of the lobby. We approached the concierge who assisted us with our check-in. After getting our names, we were directed to the lobby lounge and were immediately served with the welcome drink of our choice. The concierge had us sign the registration and took care of all the paperwork at the front office. Our key cards were issued to us in no time. This is the level of service that one could expect at the country's first finest butler hotel. We stayed in a Deluxe King Suite (85sqm) which had a king-sized bed, separate living and dining areas, and an ensuite bathroom. When we entered the door, we were amazed by how spacious the suite was. The dining area fits a round table with four chairs with enough space to move around. At the corner is a sofa table with a coffee and tea maker. The hotel uses two of our favorite beverage brands: Coffee Bean & Tea Leaf for coffee via the CBTL beverage system, and Twinings for tea. Underneath the table is a fully-stocked minibar. The living area is even more spacious. It fits two sets of sofa, two upholstered chairs, a center table, two corner tables and a drawer. Mounted on the walls are framed photos of the old Manila that remind the guests of the former grandeur of the city before it was destroyed during the Second World War. 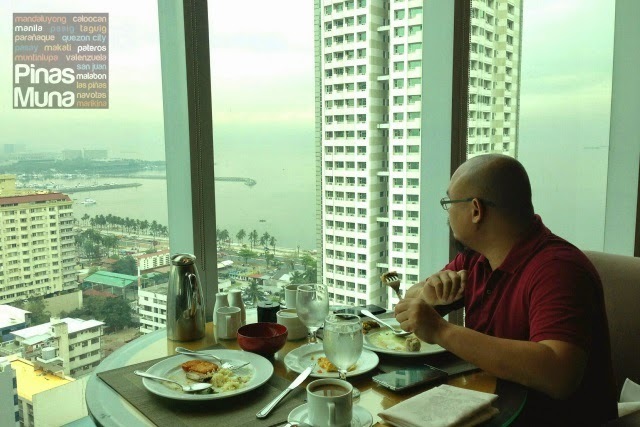 Opening the curtains will give the guests a stunning city view of Manila with the skyscrapers of Makati, Ortigas and Quezon City visible from afar. In the morning, guests can witness the spectacular rising of the sun from behind the Sierra Madre. Watch the morning news or your favorite late night TV series through the 32" LCD TV with local and international channels. 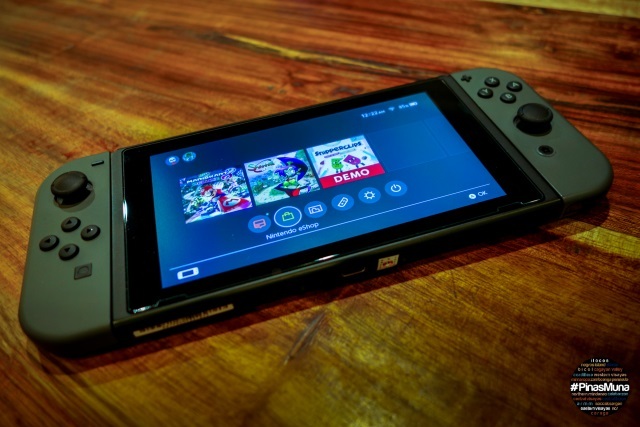 You can also play your movie files through the multimedia hub. Free high-speed WiFi Internet access is available inside the room so you can stay connected with your smartphone, tablet or laptop. 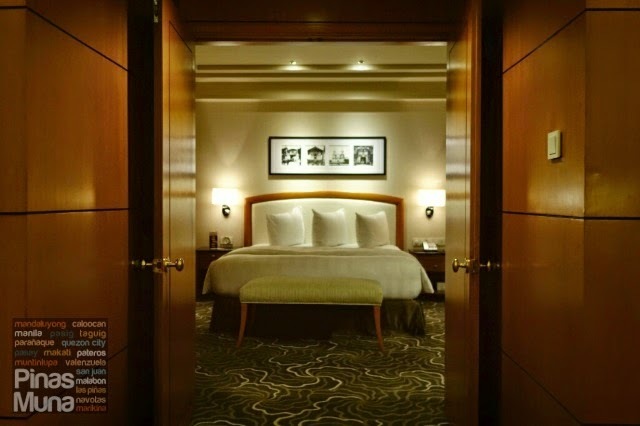 Business travelers will definitely love the executive writing table inside the bedroom. There's so much space to work with your laptop with an IDD telephone within arm's reach. The bedroom also has its own LCD TV so guests can channel surf at the comfort of the bed. It was still too early for bedtime so we went first to the Sunset Lounge for some drinks. It was a little over 5:00pm when we went to the Sunset Lounge, perfect time to catch the sunset. It was a hot summer day and we were delighted to feel a cool breeze constantly blowing from the east. To make things even better, drinks are served ice cold! Options include local and imported beer brands, chilled fruit juices, iced tea, soda, wines and cocktails. We also got to try some of the specialty pika pikas served at the Sunset Lounge including the Baby Back Pianizza, Reuben Quesadillas, Pacific Chicken Nachos and Crispy Spring Rolls. Sunset Lounge also has a Happy Sunset Pika Pika combo menu which includes your pika pika of choice plus two bottles of beer (P350.00) or six bottles of beer (P550.00). Their prices are some of the most affordable we've seen so far, considering Sunset Lounge is a hotel F&B outlet. We were told that they are currently on promotional rates which will be running for an indefinite period. We really had a great afternoon at the Sunset Lounge, we enjoyed our time there that by the time we're done drinking, it was already almost 9:00pm. Still full from all the drinking we did and all the pika pika we ate, we didn't bother eating dinner anymore and went back to our room instead. 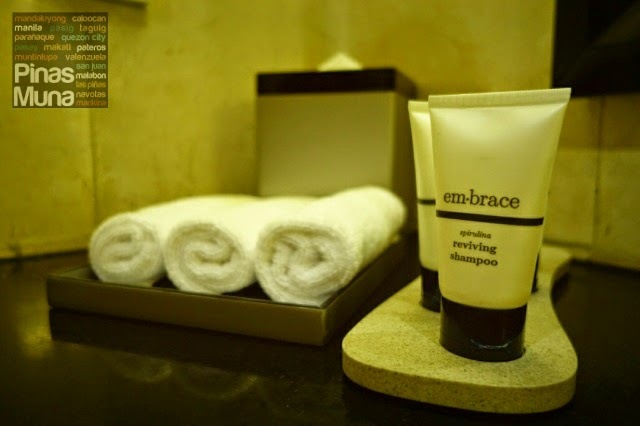 Back in our suite, we noticed that the turndown service was already done in our room. Our room slippers are placed next to our bed and the duvet folded as if calling us to go straight to the bed. After a quick shower, I went to bed and tried to watch a movie on TV. I had a busy day plus the bed was just so comfortable, I fell asleep in only a few minutes. Our ensuite bathroom has a separate walk-in shower with rain shower head. The water pressure was excellent and it didn't take long to get hot water flowing from the shower. Regulating the water temperature was hassle free. With steam generators installed, the walk-in shower also doubles as a sauna. The following morning, we woke up at 6:00am to have a quick dip in the pool. While most of the guests are busy having breakfast, we on the other hand had the pool to ourselves. The cool water did not only beat the summer heat of that morning, it also awakened our body still sleepy from our long and uninterrupted sleep the previous night. At 7:00am we are ready for breakfast. After quick shower, we went up to the Pacific Lounge located on the 21st floor of the hotel. 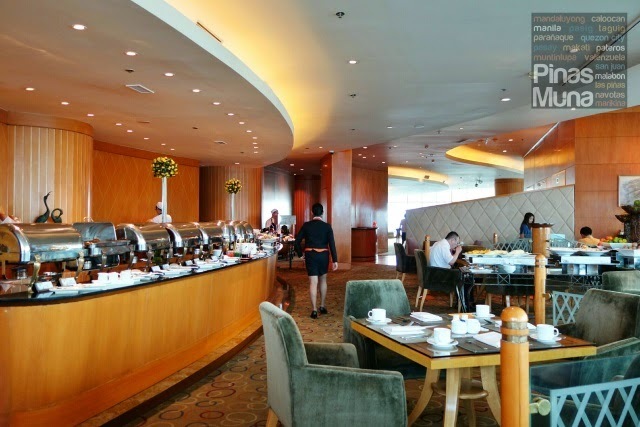 Available daily from 6:00am to 10:30am, the breakfast buffet at the Pacific Lounge features a wide selection of local and international dishes, including Chinese, Japanese, American, Mediterranean, Middle Eastern and Indian cuisines. If you want to start with something light, you can choose among their salads and fruits which are perfect with tea or fruit juices. There's also breads and pastries which you can pair with brewed coffee. You can also have a customized omelet made for you. If you want a more heavy breakfast, you can choose from the American classics like the hashbrown, pancakes and bacons. If you feel like having Japanese food for breakfast, you can start with miso soup and follow it with sushi and sashimi. 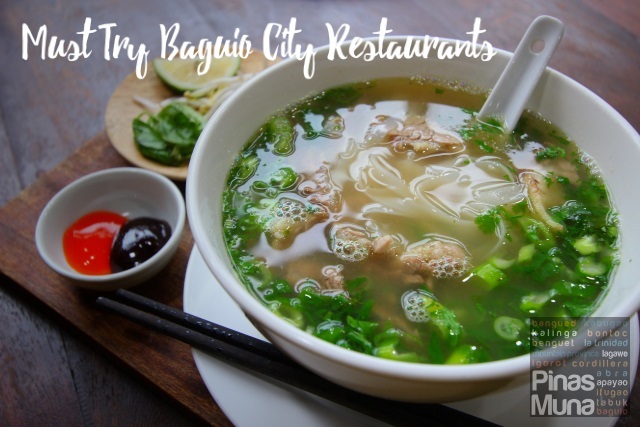 Filipino guests will not be disappointed with the selection of rice and meat dishes. More than anything else, it is the view from the Pacific Lounge that makes all the difference. 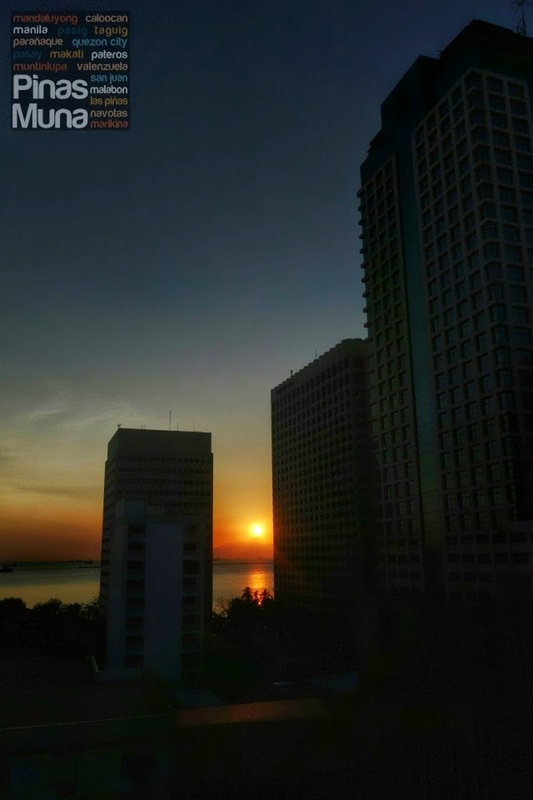 The busy cityscape on one side and the serene expanse of the Manila Bay on the other side, and in between is the city coming to life and unfolding itself, waiting for you to discover. 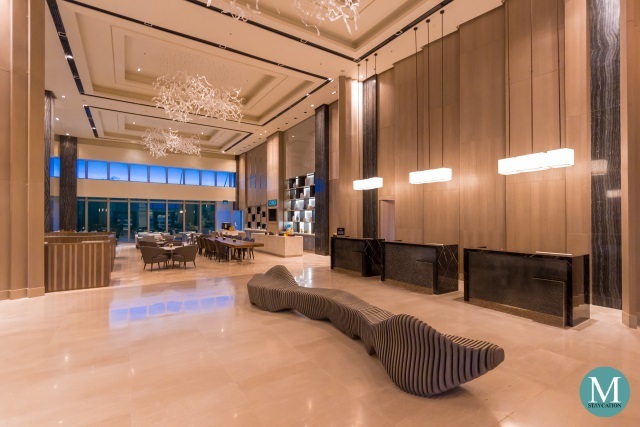 Our experience at Pan Pacific Manila is exactly what we expected to have at the best luxury hotel in the Manila Bay area. 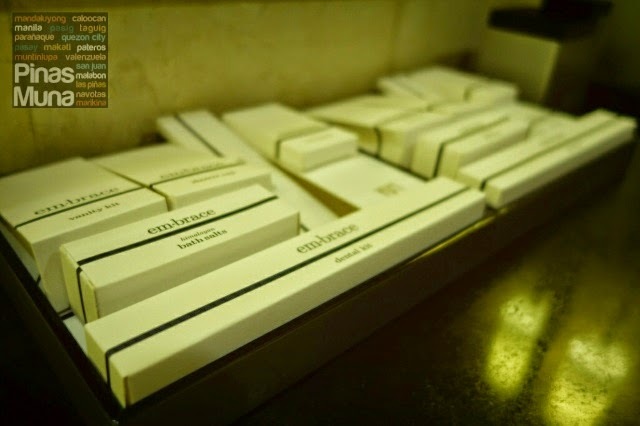 Touch of elegance is evident everywhere and genuine hospitality is consistently felt in all aspect of customer service. 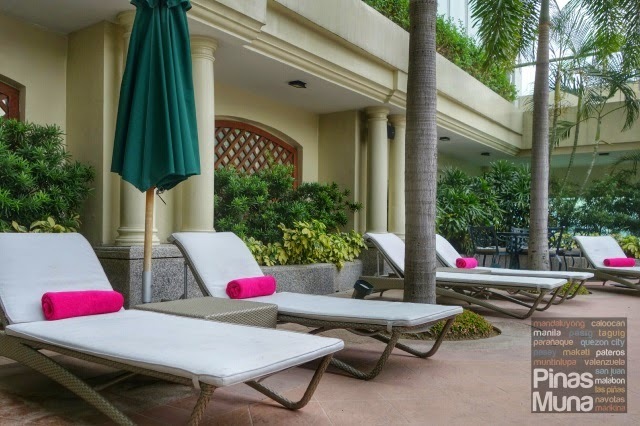 We definitely enjoyed our stay at Pan Pacific Manila and we are looking forward to having another lovely staycation here. 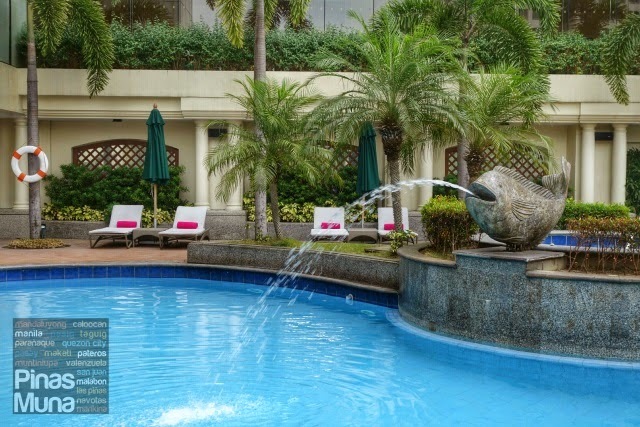 It is centrally located in Malate, Manila near malls and restaurants. It's very easy to get a taxi from the area. Our room is clean, spacious and well air-conditioned. There are three LCD TVs in the suite, one at the living area, another one at the bedroom, and a smaller one inside the bathroom. 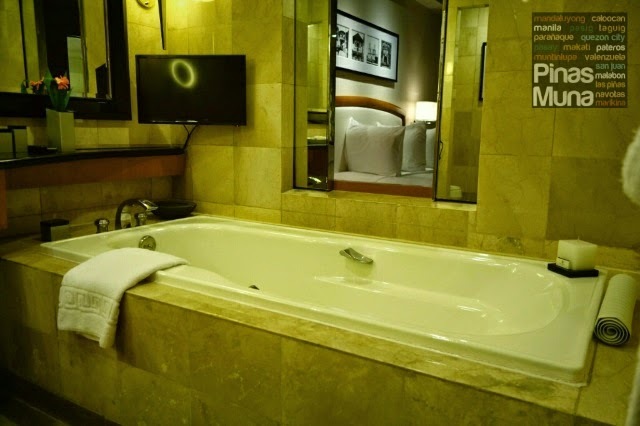 The bathtub is huge, water pressure is excellent, and the steam bath is an added treat. The toilet has a bidet installed. The bed was comfortable. Pillows, linens and duvet were smelling fresh. We had an uninterrupted sleep and we felt well rested in the morning. 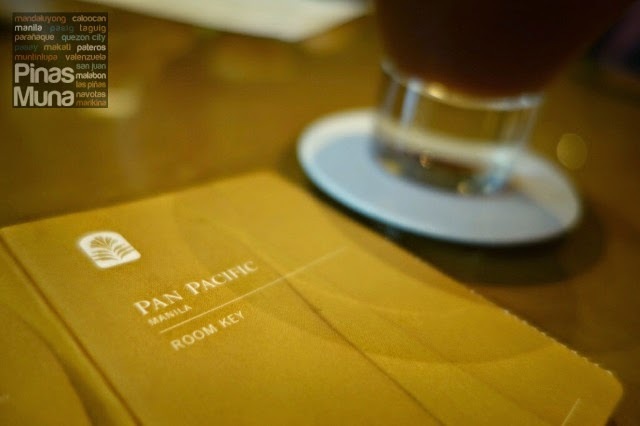 Top notch customer service is consistent with the international standard of the Pan Pacific brand. Check-in process was effortless. 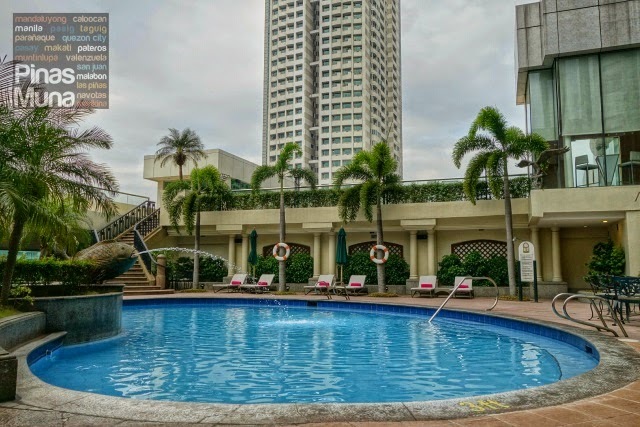 Pan Pacific has the same room rate as other hotels in Malate within the same category, so there's no reason why one should settle for any other hotel than the best. An iPod/iPhone dock would be a great addition to the room amenities. Although CBTL is a good brand, shifting to a Nespresso machine would add more luxury feel to the suites.